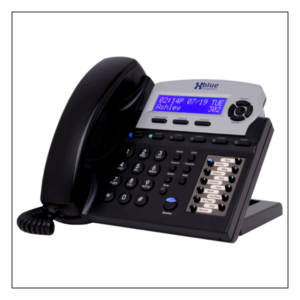 The System Starter Kit has connectors for 6 phones. Add 2 more 4-phone connectors as needed for up to 16 phones. 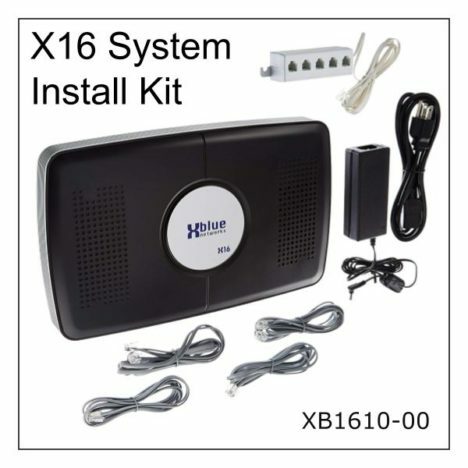 The System Starter Kit comes with one 4-phone connectors. Add up to 2 more as you add more phones. 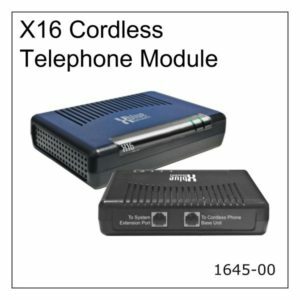 You can add up to 4 modules to your X16 system. Each module takes the place of one X16 Digital Phone. 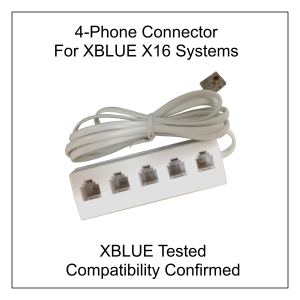 The X16 Starter Kit has 4 telephone company line ports built into the X16 server. 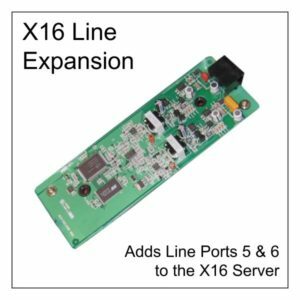 This X16 expansion card adds line ports 5 and 6.